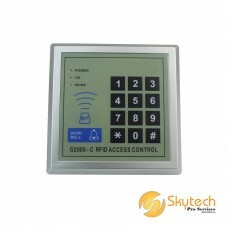 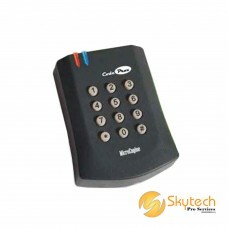 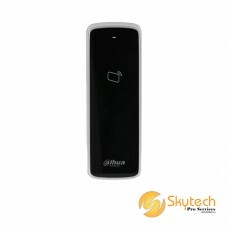 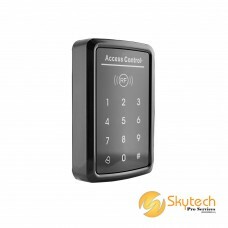 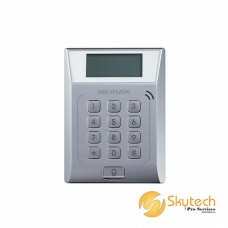 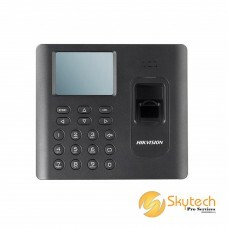 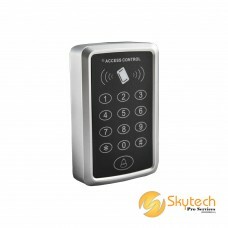 RFID Standalone Access ControllerModel : ASI1201APrice : RM380Touch keypad and LCD displa.. 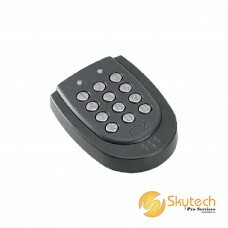 Slim Waterproof RFID ReaderModel : ASR1200DPrice : RM180RS485, Wiegand34/26 protocol(Defa.. 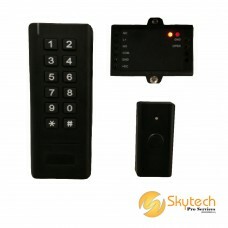 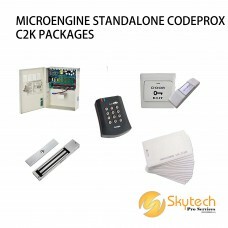 This is G2000 Door Proximity Entry Lock Keypad Access Control System. 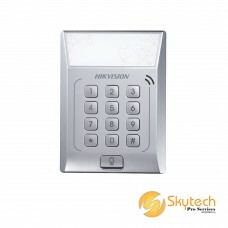 It is designed specially for a..
HIK-VISION FINGERPRINT TIME ATTENDANCE DOOR ACCESS SYSTEMMODEL: DS-K1A801EFPRICE: RM650LCD..
HIK-VISION STANDALONE DOOR ACCESS SYSTEM (DS-K1T105E-C)MODEL: DS-K1T105E-CPRICE: RM950DS-K..
MODEL: DS-K1T801EPRICE: RM180Standalone Access Control Terminal,Built-in EM card reading module..
MODEL: DS-K1T802EPRICE: RM290LCD Display Screen Standalone Access Control TerminalBuilt-in EM c..
MICROENGINE STANDALONE CODEPROX C2K PACKAGES Price : RM5401 x CODEPROX RFID KEYPAD READER (XP-S..
MICROENGINE STANDALONE CODEPROX C2K PACKAGESPrice : RM9101 x CODEPROX RFID KEYPAD READER (XP-SR200-K..
Speacification:Configuration Diagram:Welcome to contact me if you need further information.Contact @..
Standalone Touch Door Access ControllerE1S standalone door access controller is a cost-effective sol.. 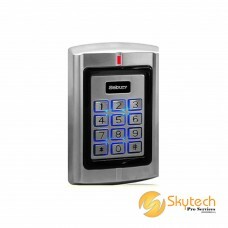 Specifications:Operating Voltage:DC 12VProximity Reader Frequency:125KHzOperating Current: < 100m..
Sebury classical metal standalone access control adopts zinc alloy. 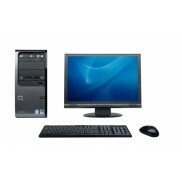 Based on low power consumpt..